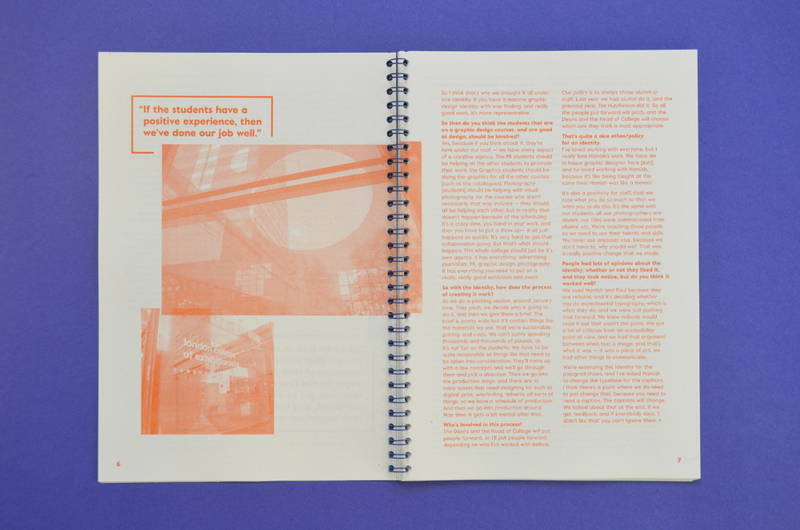 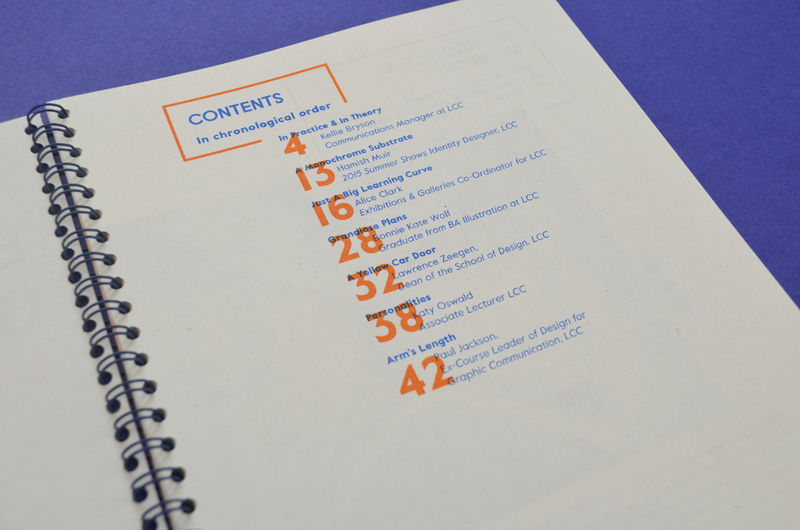 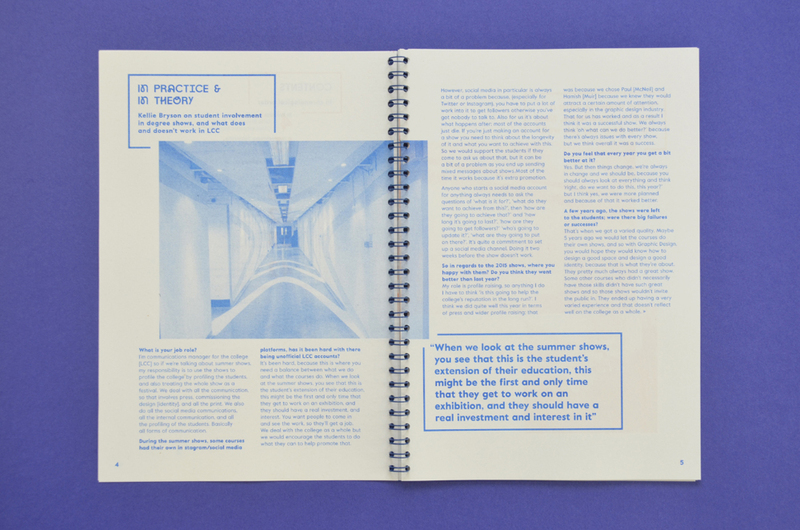 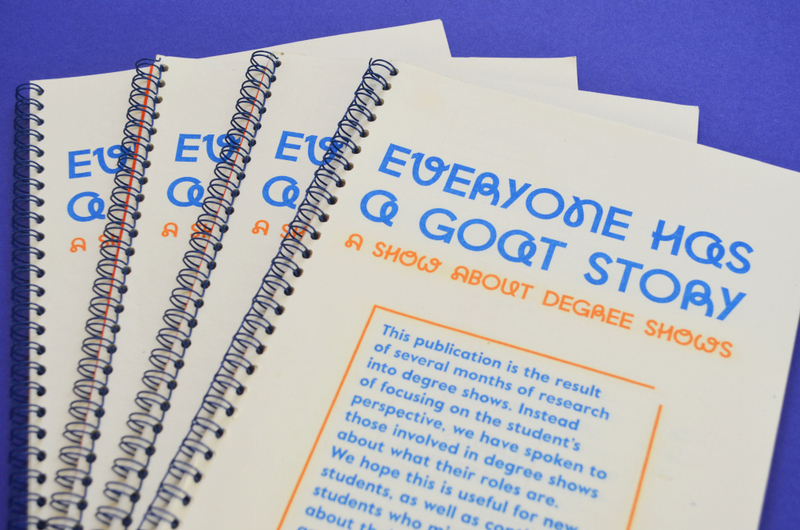 The publication was available for free at our exhibition, and contained our interviews with various people who had a role in the 2015 LCC degree show. 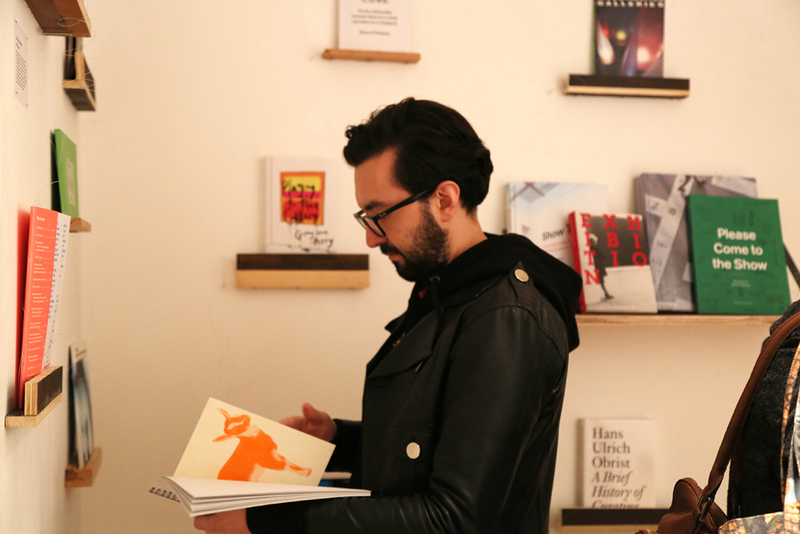 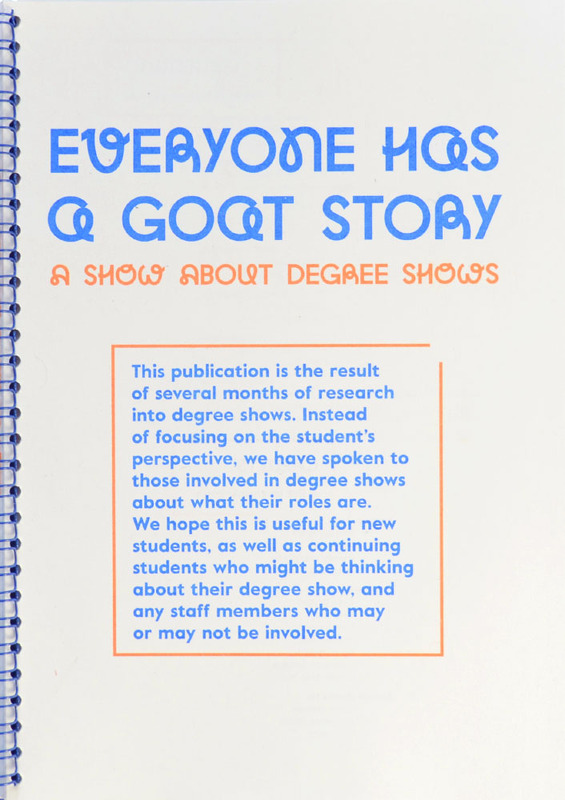 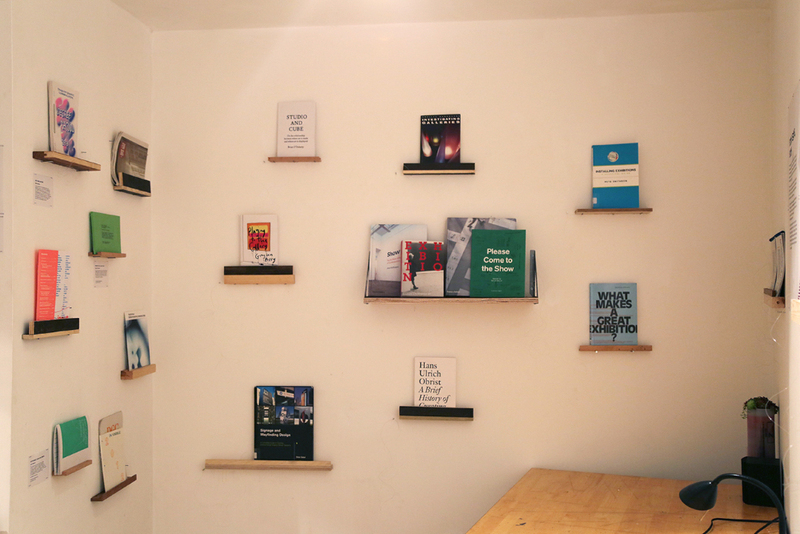 We showcased a selection of degree show catalogues and interesting books on exhibition design and galleries, most of which are available from UAL libraries. 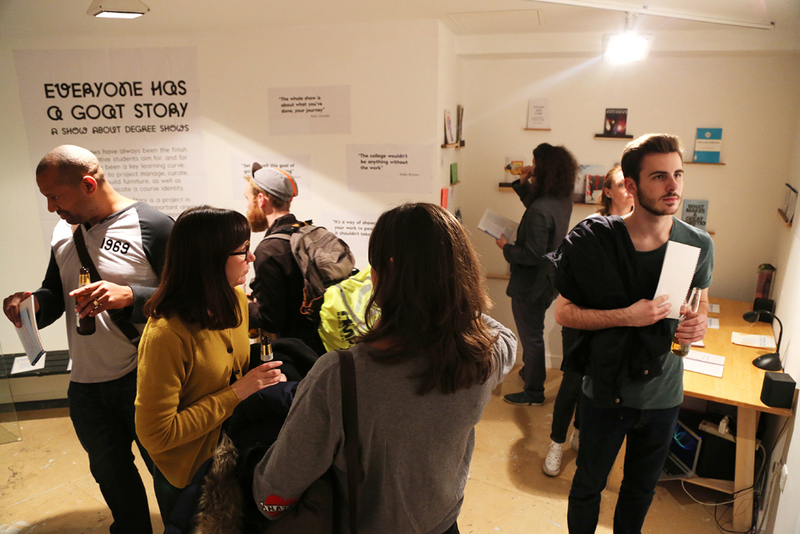 Some of our more interesting findings were also highlighted as bigger pieces in exhibition.